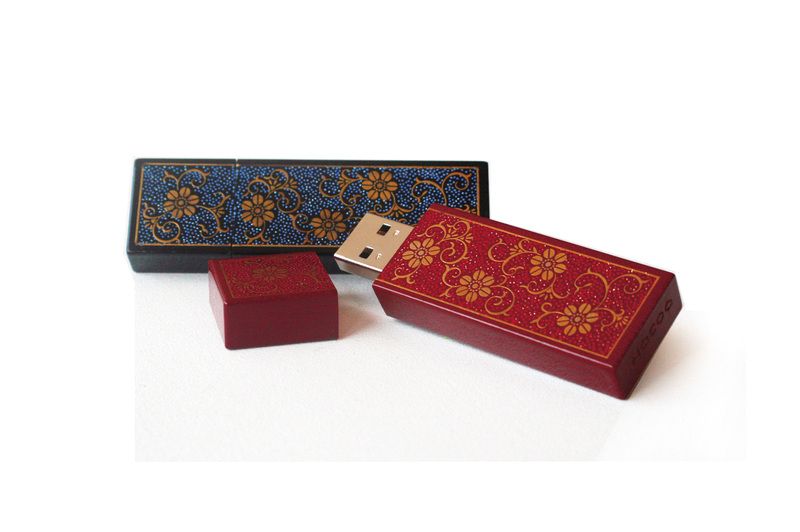 The combination of heritage craft and modern tech results in a chic USB memory. 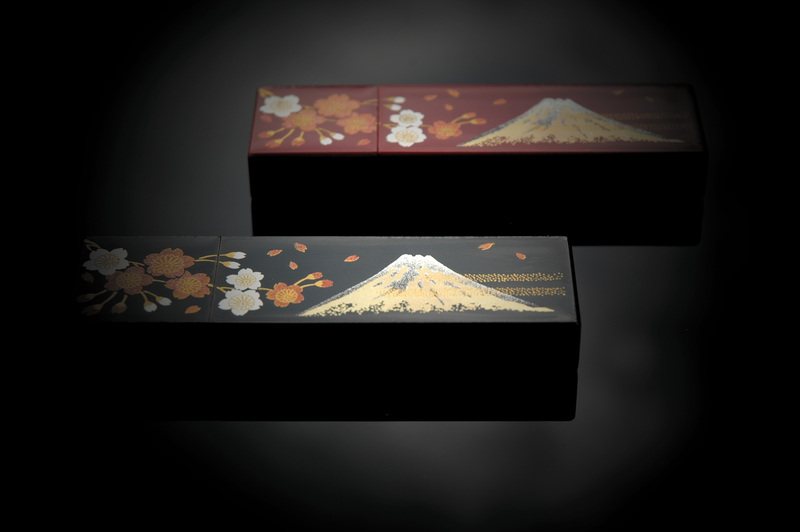 This master piece has special finish of Japan oil-lacquer carefully applied by skilled artisan. 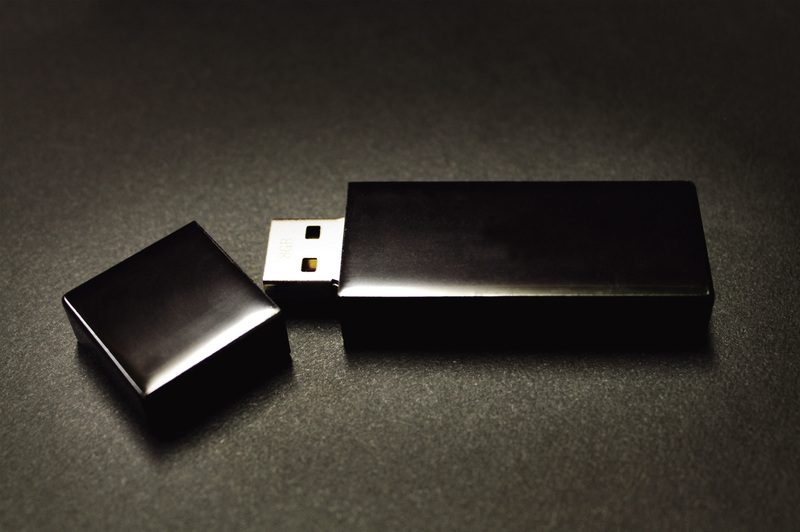 Its deep color and distinctive gloss cannot be created in any other way.